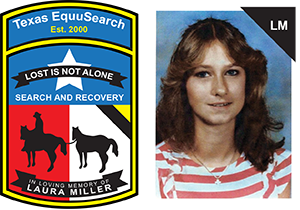 04/26/18 — Volunteers from Texas EquuSearch have recovered what appears to be the remains of Simon Isom. Positive identification must be made by the Medical Examiner’s office. Please keep Simon’s family and loved ones in your thoughts and prayers. Thank you to all of our members who participated in the search. 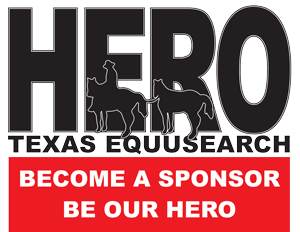 GROUND SEARCH ACTIVATION: The Prairie View Police Department has requested the help of Texas EquuSearch to find 83 year-old Simon Isom. Simon is a victim of Alzheimer’s disease, and he has wandered away from his home. The search will begin at 10:00 a.m. on Thursday – April 26th 2018. We will be in need of searchers on foot and ATVs. The search staging area will be at the Prairie View City Hall, located at 44500 Business Hwy. 290 in Prairie View, Texas 77446. Look for the big white water tower that has the Prairie View name. Please dress appropriately for the forecasted weather conditions, and a thick brushy terrain. Please bring your own water and snacks if possible. David White is your Search Coordinator, and David can be reached at (281) 799-9586.